Hi,this is my first script so I will be happy to get some comments. 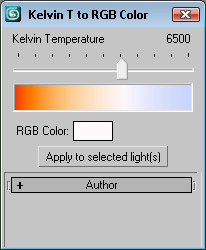 With this script you can check the rgb color that match any Kelvin temperature from 1000 K to 10000 K. Also you can set that color to all selected lights. 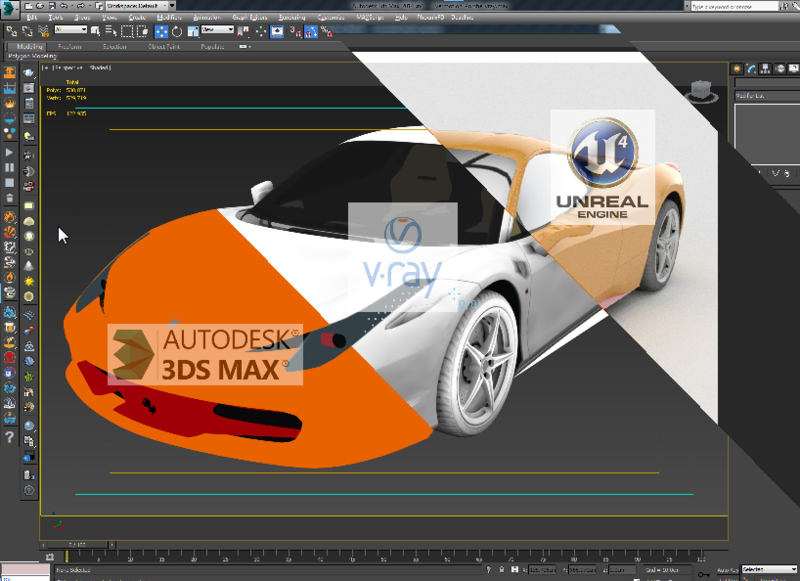 The script can be found in Lights category of the user interface.